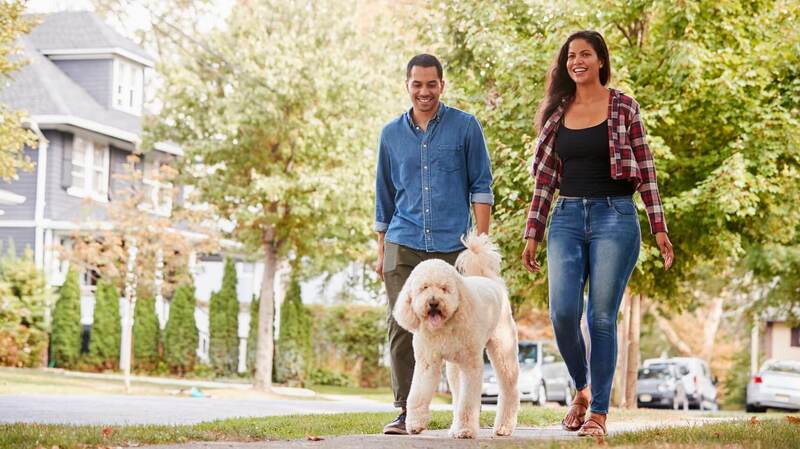 Walking your dog is a surefire way to meet your new neighbors and their pets. As you complete your new home purchase, you’ll quickly find that it makes sense to invest time and energy into the neighborhood where you’ll spend years of your life. You’ve just moved into your new home — now what? It’s time to meet your neighbors! Perhaps no one has showed up at your doorstep with a pie and a “Welcome!” card in hand. Not a problem — be proactive and host a meet-and-greet in your home. Inviting people into your new space will get the ball rolling and show them that you want your neighbors to be a part of your life and are approachable. If your neighborhood has a homeowners association, get involved with it. You’ll quickly become familiar not only with the neighborhood, but with neighbors as well. Take advantage of neighborhood events. Many neighborhoods hold celebrations on holidays where families can eat and enjoy the outdoors together. “Community events in a local park can lead to great conversations,” Dodson says. “It’s amazing how food can get us all relaxed and talking to each other. “Our community throws these type of events very informally and also provides contact information to all community members should anything suspicious occur, so we can connect with each other,” she says. If you’re an introvert and big community gatherings seem intimidating, push through and make a few connections. In the long run, you’ll be glad you did since you’ll feel more comfortable with neighbors. With all relationships, a level of respect is required and being a good neighbor is no different. Understand your neighbors’ tolerance level when it comes to things such as noise and parking. Do you have a drum set or play loud music in your garage? It might be a good idea to cut it off in the evening so your neighbors can sleep. Is it okay to park in front of your neighbor’s house on occasion if you don’t have room in your driveway? Most likely, but check with them first. Another big one: clean up after your pets. There’s no quicker way to get a neighbor frustrated than for them to find unwanted “fertilizer” in their yard. These common courtesies will ensure a respectful relationship between you and your neighbors. So, what are you waiting for? Get out there and start enjoying the homeowning experience that begins outside of your home with your soon-to-be friends. 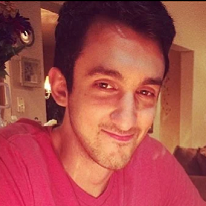 Dan Chapman is a former content intern for Builders Digital Experience (BDX). You can find him on Google+.